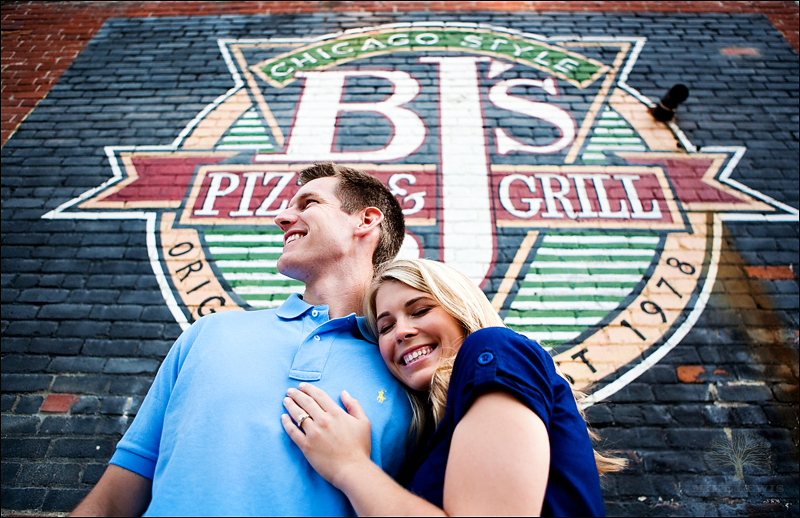 Julie and Chad – Engaged! As a gift for finishing the bar exam a few days before, Julie decided to surprise Chad to a weekend getaway at Newport beach. What’s a better way to celebrate than a little R&R with the fresh air from the Pacific? It took Chad a few minutes to relax and get into it, but he relaxed a bit with Julie by his side ;) Even though the beach was pretty crowded on a Friday evening, we still managed to get some great shots. I always seem to under estimate how many cool spots their are in Balboa. Thanks Julie and Chad for the great time taking your pictures. Hope you guys had a great weekend and wish you both the best!